If you’re looking for something fun to do during these cold winter months, Riverwood Athletic Club has many opportunities for staying warm and active. Riverwood’s indoor pool offers not only swim lessons, but Home School Swim times, Aerobics and Aqua Zumba classes, recreational swimming, and more. Check out the January/February pool schedule for dates and times of classes. Did you make a New Year’s Resolution to get in shape, lose weight, or exercise more? Riverwood Athletic Club Fitness center has the programs, equipment, and even personal trainers to help you meet your fitness goals in 2014. Find a class that meets your needs and schedule with Riverwood Athletic Club January Aerobic Classes. 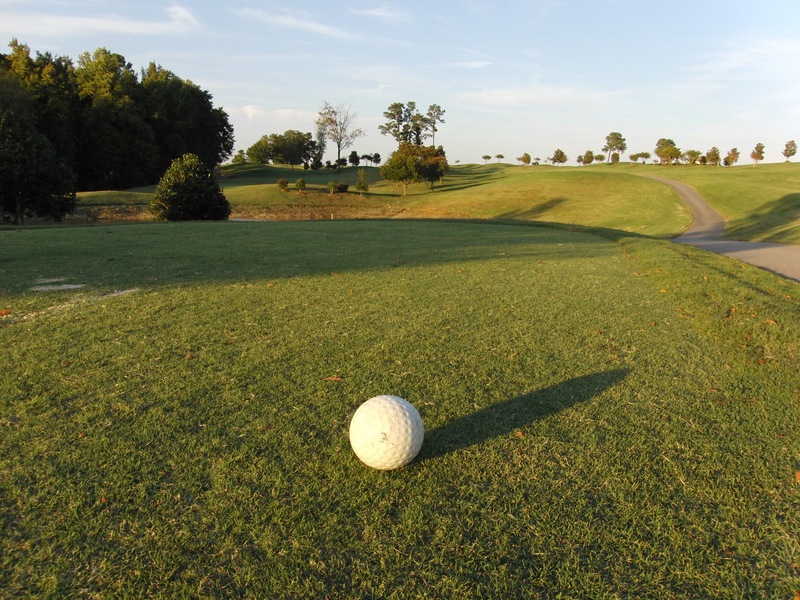 Even through the coldest months, North Carolina is fortunate to have lovely sunny days… perfect for golf. Riverwood’s award winning golf course has beautiful Bermuda fairways and greens along the Neuse River. Contact the Riverwood Golf Club for a tee time at (919) 550-1919. Want to improve your game before spring and summer tournaments? Riverwood offers lessons from PGA Professionals for adults and kids. For more news and events in Riverwood and other Fred Smith golf & athletic clubs, take a look at the Sports Club Newsletter.